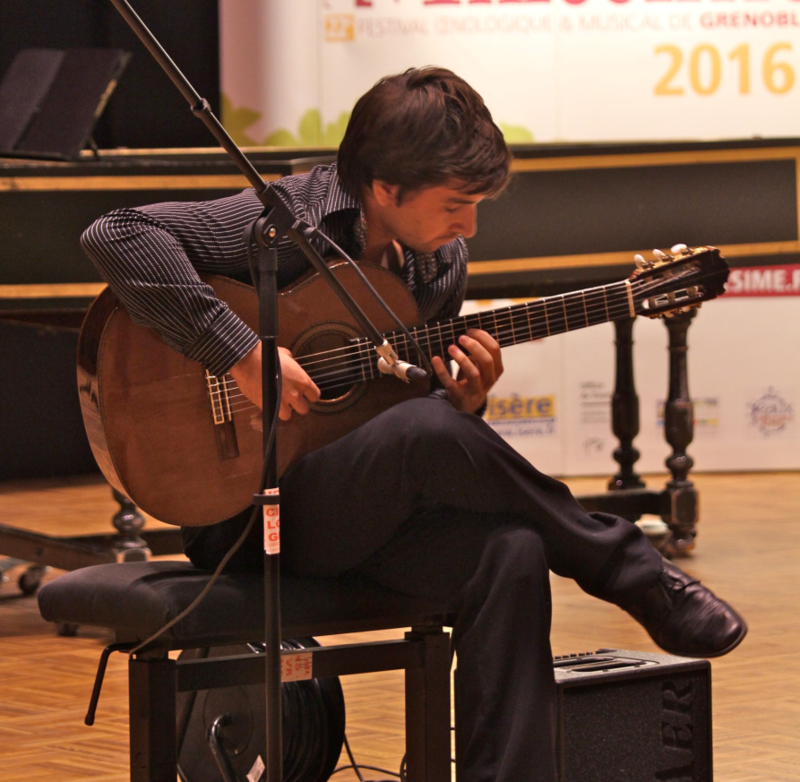 "It is undoubtedly one of the most gifted guitarists of his generation. Virtuoso of the guitar, one that draws its influences as well as in classical music or the rock of Queen Placebo or other, probably did not demonstrated all its potential and promises to be a future great guitarist." "A great moment of sensibility which should leave in the memories an indelible trace"